Spectrum in the 800MHz and 2.6GHz bands should be set aside for the Wholesale Open Access Network. The Department of Telecommunications and Postal Services (DTPS) should consider setting aside a portion of spectrum in the 800MHz and 2.6GHz bands for the wholesale open access network (WOAN). The remaining spectrum is to be allocated to other licensees. This is one of the recommendations the Council for Scientific and Industrial Research (CSIR) makes to the DTPS in its study to determine the amount of spectrum needed for WOAN. The study forms part of the discussion document in a Government Gazette notice published by the telecoms ministry yesterday. The document invites interested persons to provide written comments on the proposed policy direction within 30 working days of the date of publication. "The department should consider setting aside only a portion of spectrum in these bands for WOAN and the remaining to other licensees," it states. In the study, the CSIR adds the department should consider 20% of the total possible user population in SA in 2020 as a baseline to ensure viability of WOAN. The recommended spectrum combinations, according to the CSIR, should be set aside for WOAN as a minimum. "These satisfy the baseline user population as well as provide enough capacity for high-end users of WOAN." The idea of a WOAN was proposed as part of the National Integrated ICT Policy White Paper, published in 2016. It calls for a shake-up of the previous policy framework for spectrum allocation in favour of an "open access regime" with the WOAN outlined as a "public-private sector owned and managed consortium". The South African market has had a spectrum scarcity issue for years. There have been countless calls to government to provide clarity and fast-track spectrum allocation for the telcos. There was further worry with the proposed shake-up of the previous policy framework for spectrum allocation in favour of an "open access regime" in the form of the WOAN. As a result, the DTPS commissioned the CSIR to conduct a study to determine the amount of spectrum needed for WOAN to meet the national objectives and targets of broadband delivery. The CSIR study, approved by Cabinet, confirms that a portion of the radio frequency spectrum can be licensed to both WOAN and the industry. 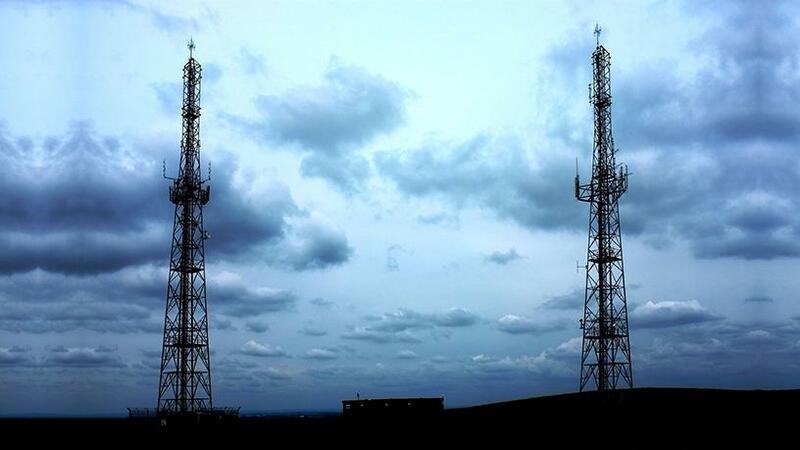 The release of the report comes shortly after DTPS minister Siyabonga Cwele and the Independent Communications Authority of SA (ICASA) decided to put aside all legal matters between them, to accelerate the process of licensing high-demand radio spectrum. The legal battle between Cwele and ICASA can be traced back to July 2016, when the regulator issued an invitation to apply for licences for spectrum in the 700MHz, 800MHz and 2.6GHz bands, to be used to provide mobile broadband wireless access services in SA. 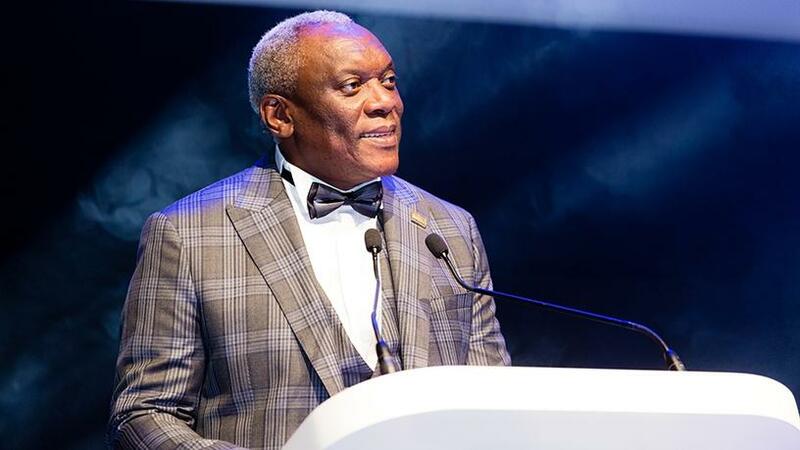 Cwele challenged the licensing process, saying ICASA should have waited until the department had finalised its ICT White Paper before inviting operators to bid for spectrum. The settlement agreement, according to both parties, was in line with president Cyril Ramaphosa's call to "initiate the process for the allocation of high-demand radio spectrum to enable licensing", as one of the reforms government proposes to ignite economic activity, restore investor confidence, prevent further job losses and create new jobs. According to the DTPS, the CSIR report provides recommendations on the spectrum required by the WOAN to ensure its viability and sustainability on the basis of 20% market share, and excess unassigned high-demand spectrum for other electronic communications network service licensees. It is the view of the CSIR that its recommendations address the immediate requirements for WOAN. "The recommendations based on the results of the model are therefore sensitive to those parameters that were beyond the scope of the study to verify. The projection of the actual number of users that would be served by WOAN in 2020 was beyond the scope of this study; we can therefore recommend a minimum percentage of users to consider based on prior studies. "A third recommendation is that sufficient downlink spectrum in band 20 be set aside for WOAN to lower the cost of deploying the network in rural areas while still delivering sufficient speeds. Band 20 is preferred to band 28 due to it being supported by a higher number of devices. In order to afford high-end users of WOAN the benefit of higher broadband speeds through the carrier aggregation feature of LTE-Advanced, it is further recommended that sufficient spectrum from both band 7 and band 38 be set aside for WOAN. The most dominant chip manufacturer for high-end devices supports the carrier aggregation of these three bands. "A fourth recommendation is that a detailed market study be undertaken to forecast the market size of WOAN beyond 2020 and up to 2030. This will enable the department to take an early decision on the licensing of spectrum for 5G. "A fifth recommendation is experimentation with different spectrum assignment combinations for new mobile broadband spectrum bands to ensure the emerging broadband needs are catered for and that new technologies, such as 5G, are adopted as early as possible. This would include recalculation of WOAN spectrum needs beyond the year 2020, or at any point when the key assumptions change. "A sixth recommendation is a technical study to determine spectral efficiency at five-year intervals as the technology improves." In addition to the recommendations, the department needs to consider supporting studies that investigate the deployment models and alternative technologies, advises the CSIR team. "A detailed market study to forecast the market size of WOAN beyond 2020 and up to 2030, as this will enable the department to take an early decision on the licensing of spectrum for 5G. "Analysis of data from 2011 census indicates 90% of the country's population lives in 10% of the land. LTE-Advanced technology, as is the case with the previous generation of mobile broadband technologies, is not well suited to serve sparsely populated areas and thus creates a challenge to extend the network to cover the remaining 10% of the population."